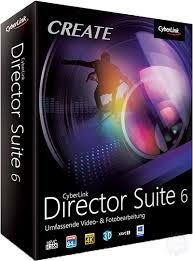 CyberLink Director Suite is a bundle of four software: PowerDirector 15, PhotoDirector 8 Deluxe, AudioDirector 7 and ColorDirector 5. 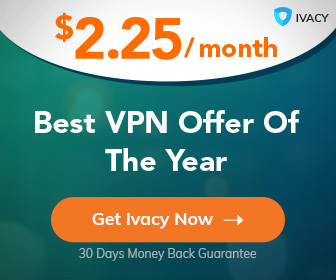 The total value of all four software is $229.96. CyberLink PowerDirector 15 offers a unique combination of high-end performance and advanced editing features. It’s remarkably easy to use making video editing accessible to creators of all skill levels, and a huge selection of customizable design tools, including unique alpha transitions, animated titles, particles and PiP objects, provide the freedom to explore creativity and reflect it in unique video creations. CyberLink PhotoDirector 8 delivers the tools you need to manage, adjust, and edit your digital photo collection. Enhanced face and body beautifying tools allow you to subtly touch-up facial features and body contours in photos. Unwanted objects can be easily removed from photos with the content-aware removal tool, which fills in the space left by the deleted object with the colors and textures of the surrounding area. The handy Face Swap feature lets you identify and choose the best face from each member of a set of group photos. An advanced photo merging algorithm combines the best faces into a perfect group photo. CyberLink AudioDirector 7 gives you total control over the editing, mixing, and mastering of your video’s soundtrack, sound effects, and even dialogue. Cutting-edge restoration tools let you restore and work with files that have audio flaws or imperfections. Seamless integration with PowerDirector 16 ensures efficient round-trip editing and reduced production times. You can also directly edit sounds in existing videos and save to popular video file formats. You will be asked to register it the first time you run each program. Enjoy!